Artistry comes in many forms, and the next Cactus Alley Courtyard merchant, Marilee Echols Bybee, owner of Bybee Salon & Objet D’Art, is doing more than her part to ensure visitors leave this eclectic enclave with some personal improvements or some original art to add flair to the spaces they inhabit. Let’s face facts: many people blessed with artistic talent aren’t confined to a single medium. 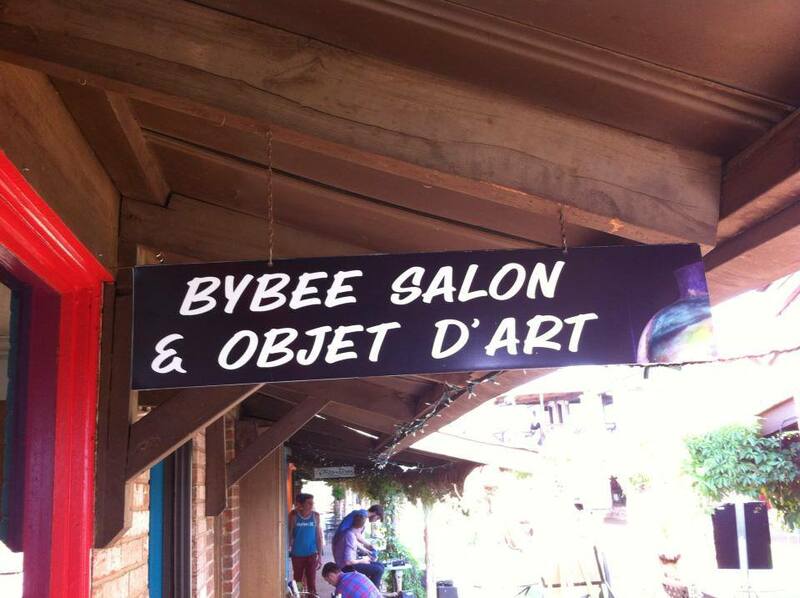 That premise is epitomized by Bybee Salon & Objet D’Art, located in Suite 10 in the Cactus Alley Courtyard. 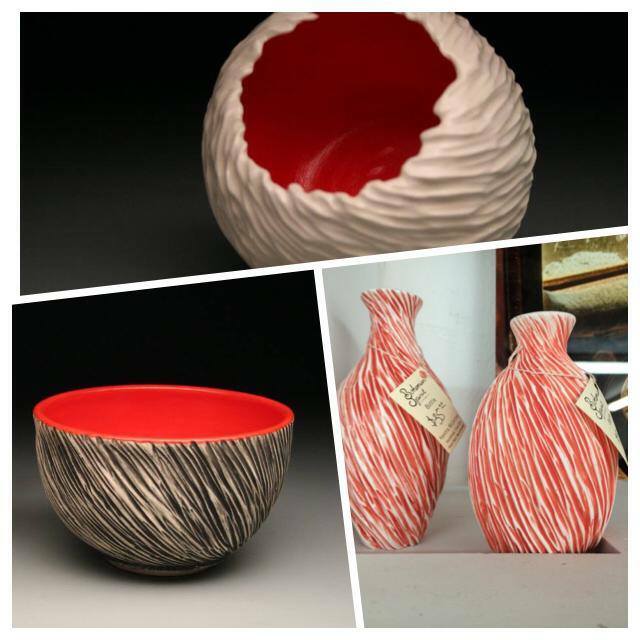 Marilee began expressing creative talent more than 30 years ago as a hairdresser & colorist. The profession provided a steady income, while allowing her to experiment with her creative side. 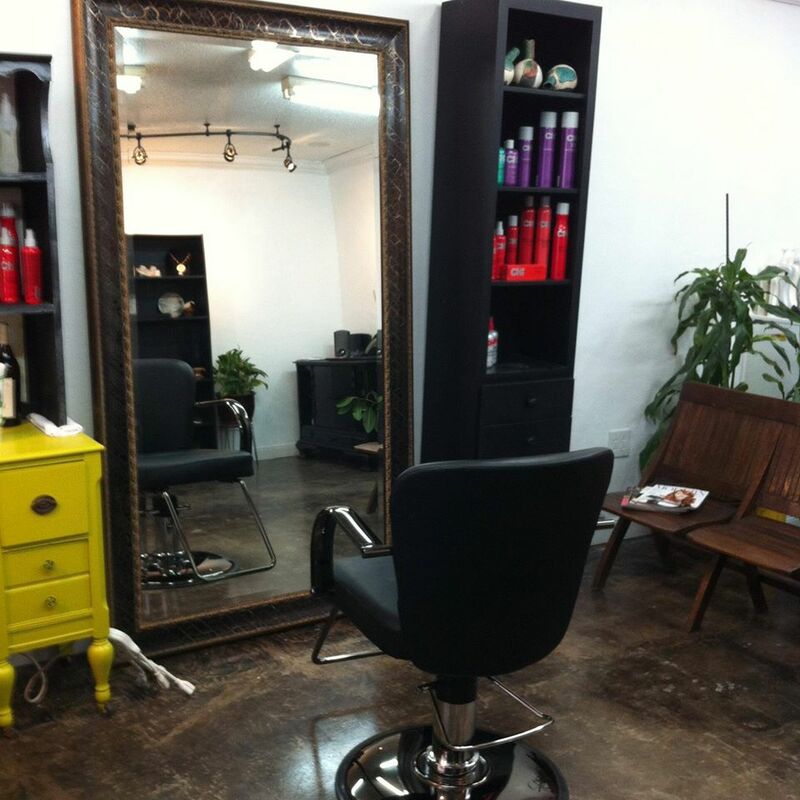 Today, Marilee operates from behind just one salon chair, & she has developed a reputation as a color specialist. 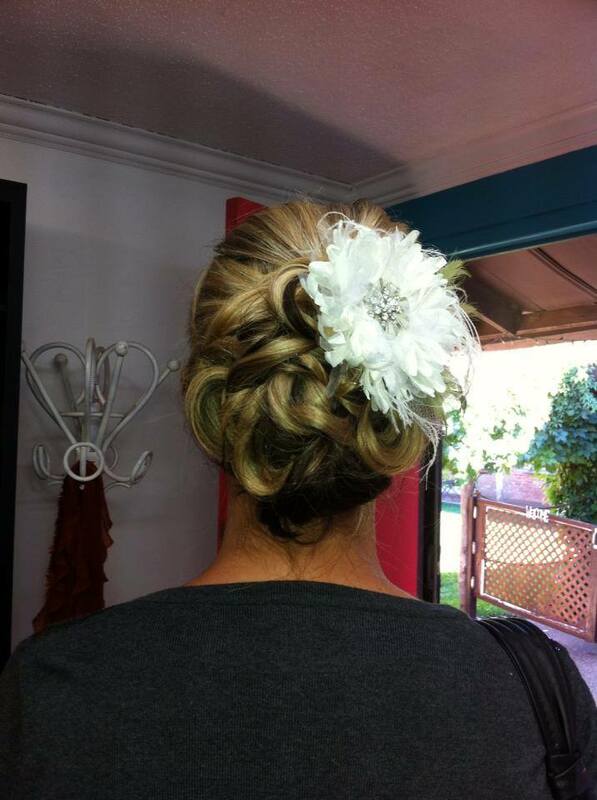 In addition, she provides a full spectrum of hair services to her large clientele base. 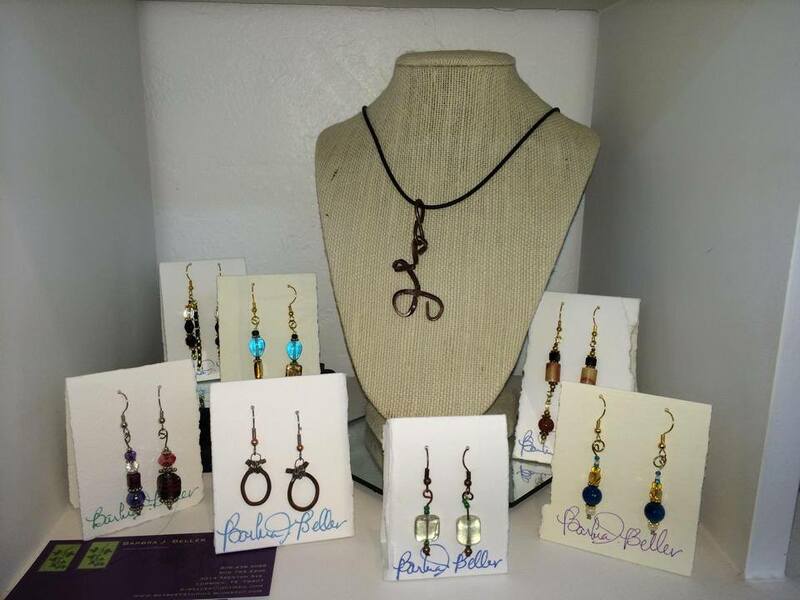 Her decision to include art in her business seemed natural, as she dabbled in art herself. She also supported other artists over the years & had a strong appreciation for the quality of artists Lubbock had to offer. “I wanted to create a place where local artists could easily display their work on consignment, without it being a huge expense for them,” she said. Most pieces are one-of-a-kind. “If someone wants to take a little piece of Lubbock home with them, this is the place to visit.” She cautions shoppers that pieces are constantly selling & being replaced by new works, so if they see something they like, they should make their purchases before they miss the opportunity. Marilee moved to Cactus Alley Courtyard in May of 2013, & she has found a community of like-minded artists, merchants & friends. “It’s super cute & eclectic, encompassing a one-person salon & art gallery for me and my friends to show our art,” she noted in her blog at the end of that year. “I’ve been extremely blessed here.” As a bonus, her grandchildren are frequent visitors to her place of business & to that of their maternal grandmother, Terri Arthur, owner of Fragrance of Heaven, who pours scrumptious candles just across the courtyard (I featured her shop in the last blog I posted). 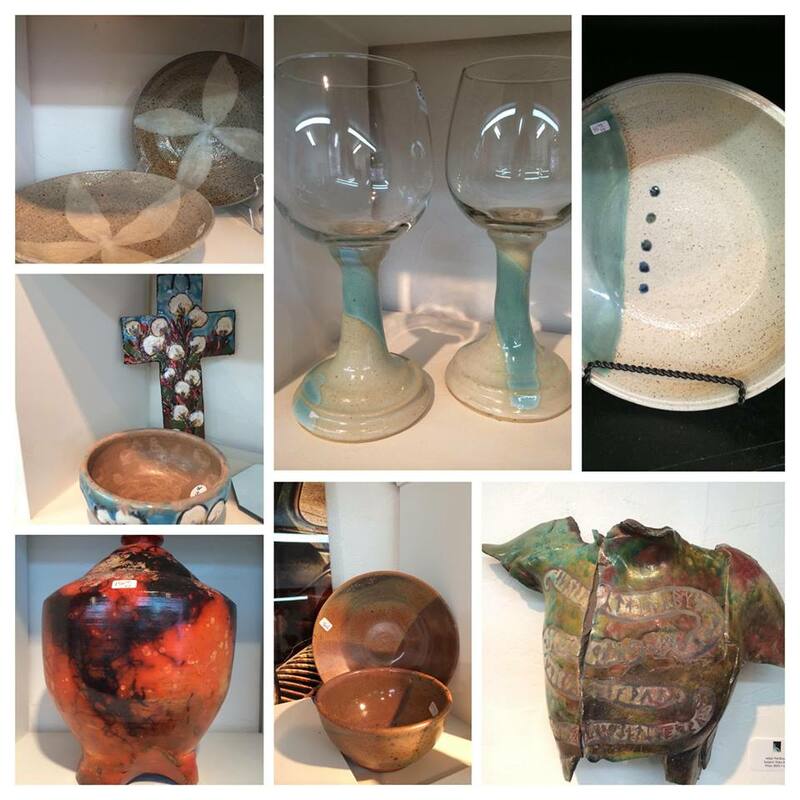 If you need a new spring hairstyle or something stylish for your home or a gift, visit Bybee Salon & Objet D’Art at 2610 Salem Avenue, Suite 10. She is open Tuesday through Saturday, from 10 a.m. to “whenever,” according to Marilee. You can call her at 806-796-7150. 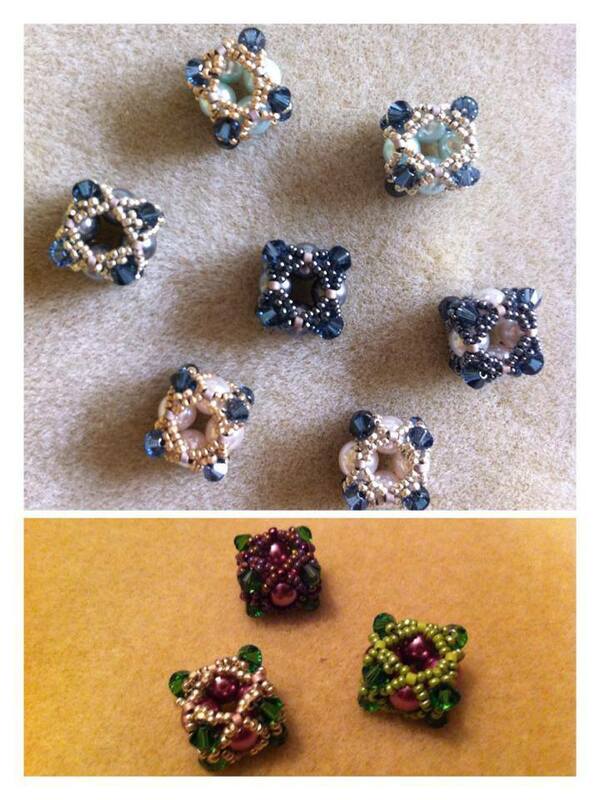 Also, email her at marilee@marileedesign.com, follow her on Twitter at @EcholsBybee or like her on Facebook. “There is always something new – either a new look or new art,” Marilee proudly stated!